Taking a house tour around Le Tour! 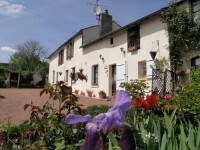 Close to Saumur in the Maine et Loire this is a trio of nicely renovated holiday cottages along with an owner’s house – great business opportunity! 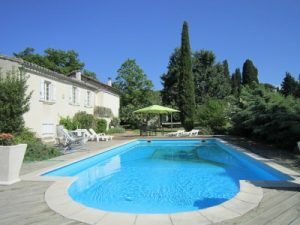 Near the historic city of Carcassonne in the Languedoc this is a beautiful three-bed villa with a pool in large peaceful grounds on the banks of the Lanquet River. 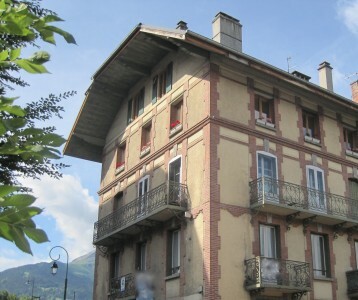 Lovely large period apartment in the centre of the popular ski town of St Gervais Les Bains with two bedrooms, wood-burning stove, parking and close to ski lift. Truly a gem! ← Have you considered…The Vendée? Our team expands across France!